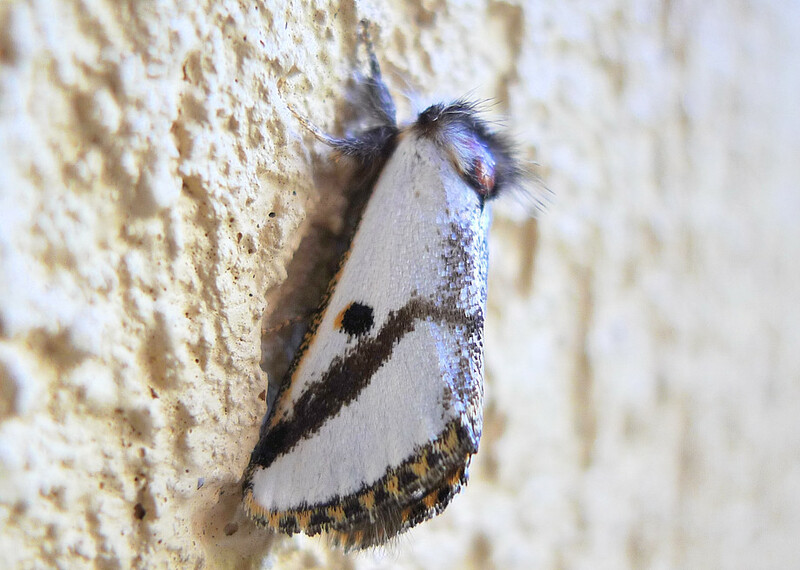 This page contains pictures and information about Black Spot Moths that we found in the Brisbane area, Queensland, Australia. 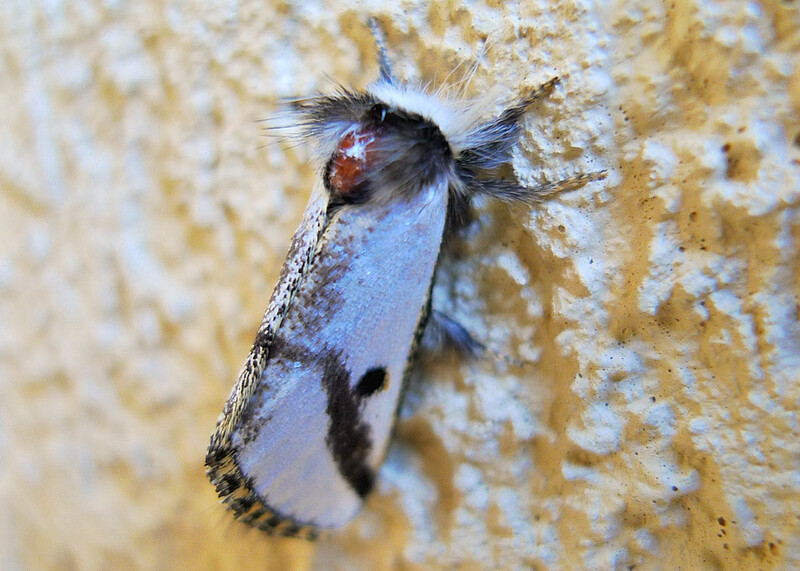 We found this moth outside our house. 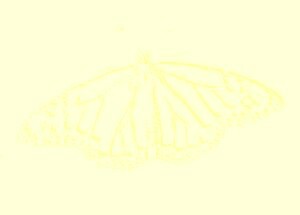 This moth came to our house attracted by the window lights. 1. A Guide to Australian Moths - Paul Zborowski, Ted Edwards, CSIRO PUBLISHING, 2007, p175. 2. 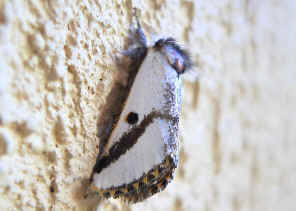 Epicoma melanospila (Wallengren, 1860) - by Don Herbison-Evans & Stella Crossley, 2010.